This Father's Day "Dad Rocks" paperweight is made from salt dough and pebbles. 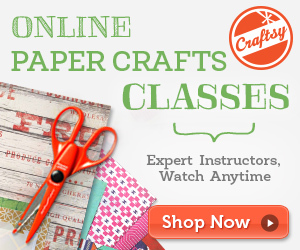 A natural looking gift creation for Dad's special day. Make salt dough by mixing flour, salt, and water in a bowl. Add more flour as necessary. It shouldn't be too sticky or dry. Mold salt dough with your hands, knead a few times. Place onto a cookie sheet. 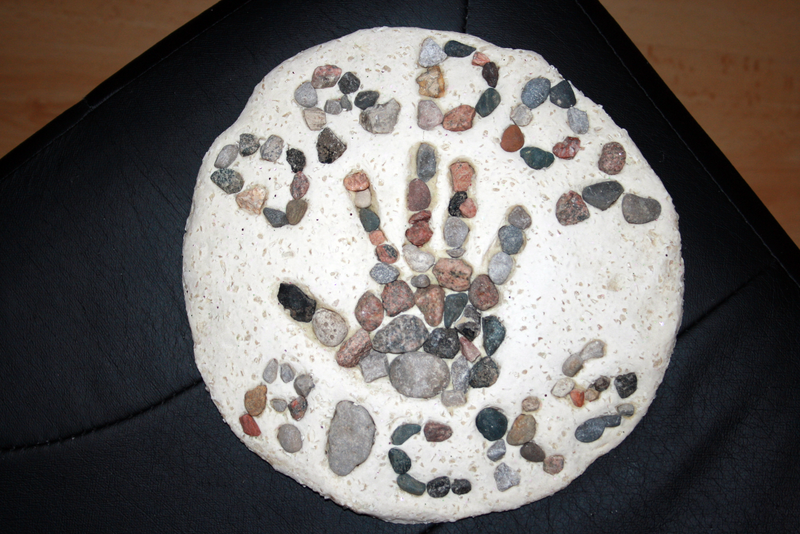 Flatten out and press small stones into the salt dough that spell "Dad Rocks". Place cookie sheet in oven and bake for 2-.5 hours until dry. Remove cookie sheet from the oven and allow to cool completely before removing from the cookie sheet. If desired, brush your paperweight with an acrylic sealer or coat sealer.